LIMA, Peru — President Obama was on his way to Peru for a meeting of Asia-Pacific leaders. But not all of the Secret Service agents there were for his protection. 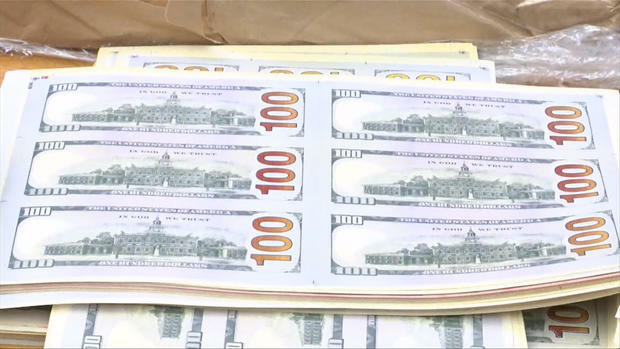 Overnight Tuesday, agents staged the largest raid of counterfeit currency in the agency’s history. 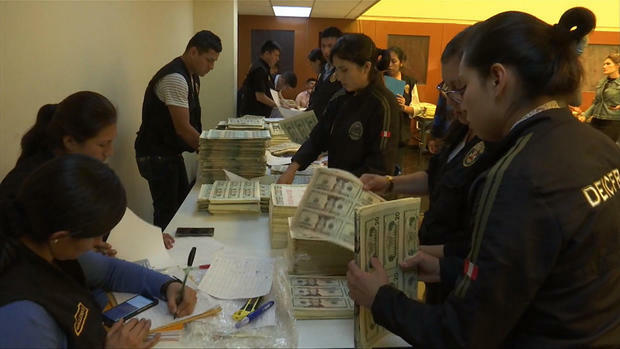 They seized an estimated $30 million in fake cash piled in houses and apartment buildings in Lima. The bills were hauled away in trucks to warehouses, where they are being inspected and cataloged. A large stack of the fake money came from just one house; A total of 54 were raided in all. Police are still counting the cash and logging the evidence. Once suspects have been convicted, it will all be burned. “Operation Sunset” was two years in the making. The Secret Service worked with 1,500 Peruvian national police officers in the raids. Six counterfeit rings were targeted and more than 40 people have been arrested. 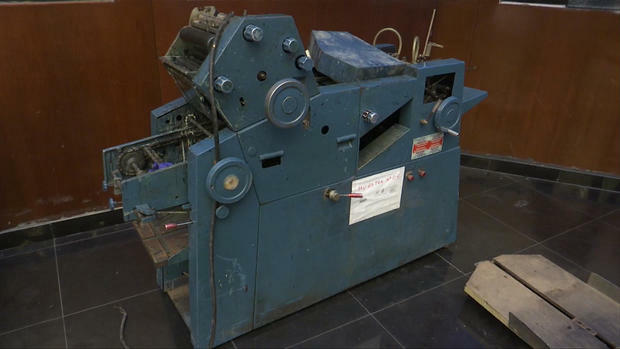 In addition to the counterfeit cash, agents seized printing presses, Euro notes and Japanese yen. He said Peruvian counterfeiters are among the best in the world. “The texture on the actual note which makes it feel like a genuine bill, they are very, very meticulous when it comes to the finishing of the bill which actually makes it passable in the states,” Jose said. The counterfeiters in Peru are so good, an estimated 60 percent of the world’s fake U.S. bills come from there.